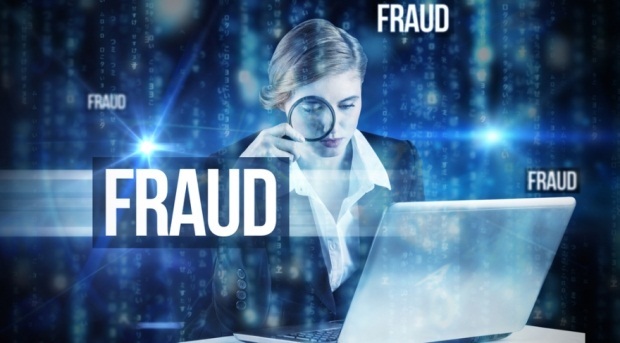 You Are Here: Home » QuickPress » What’s Your Fraud IQ? How well do you understand the foundational principles of an effective fraud risk management program? Take this quiz and find out. To read the full article in Journal of Accountancy, click: What’s Your Fraud IQ?